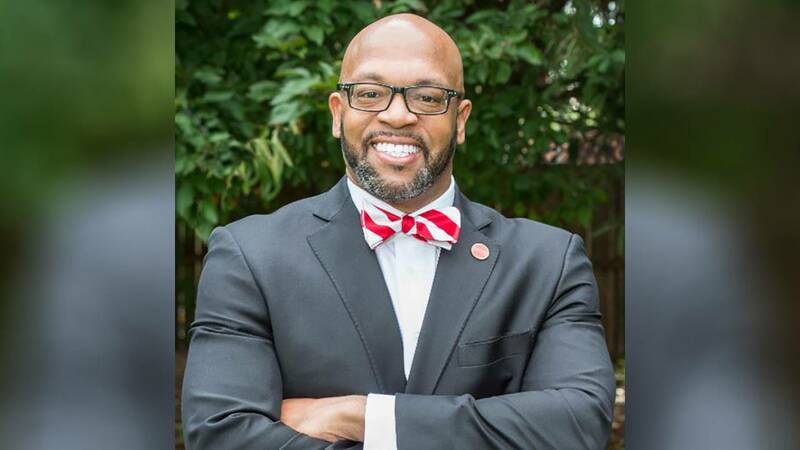 RADFORD, Va. - Radford University's current and seventh overall president, Brian Hemphill, will be at the university for a few more years. The Radford University Board of Visitors announced Monday that it unanimously approved a contract extension for Hemphill that ends June 30, 2026. Hemphill was named president in December 2015 and took office in July 2016. His contract was set to expire on June 30, 2021. Radford University is an institution that traditionally secured $4 million annually in private funding. During Hemphill’s tenure, fundraising reached $10.7 million in his first year and $15.2 million in his second year. 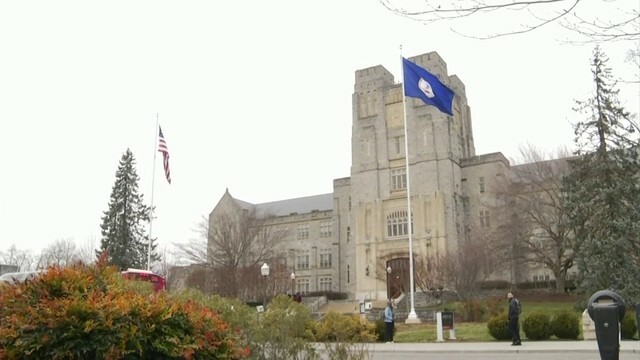 Some major donations include a $5 million gift to name the Artis College of Science and Technology, representing the largest gift by an alumna in the history of the university, and an $8 million gift to name the Davis College of Business and Economics, representing the largest gift by an individual in the history of the university.